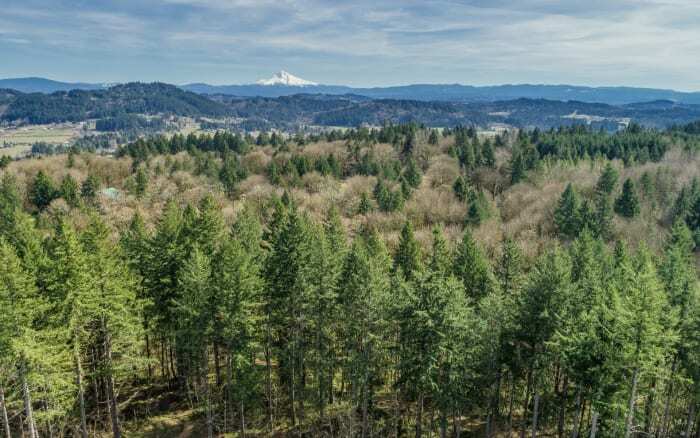 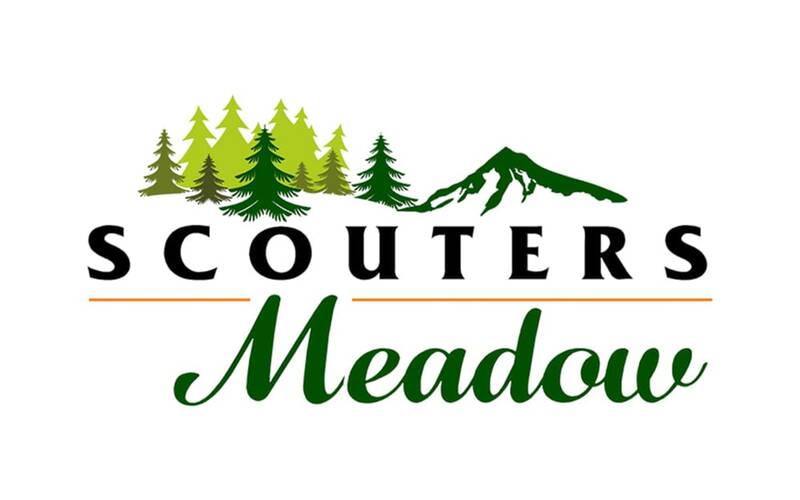 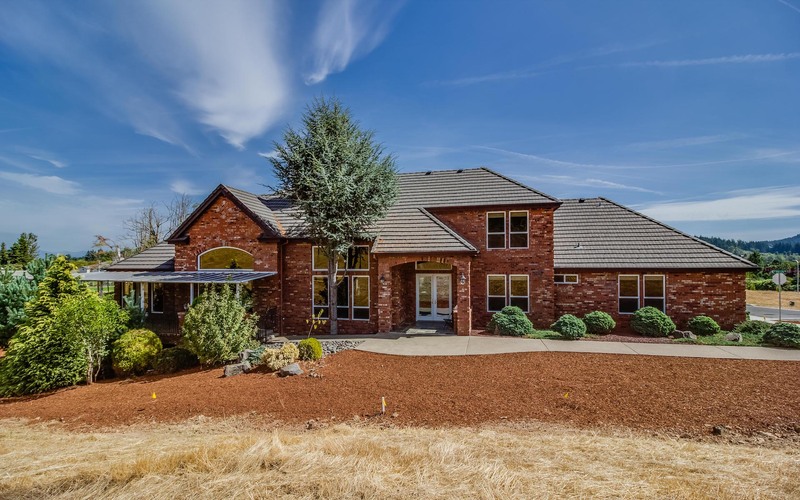 Over the last thirty years, Brian has helped thousands of families buy and sell property in Clackamas County and he’s responsible for much of the commercial and residential land development in the area. 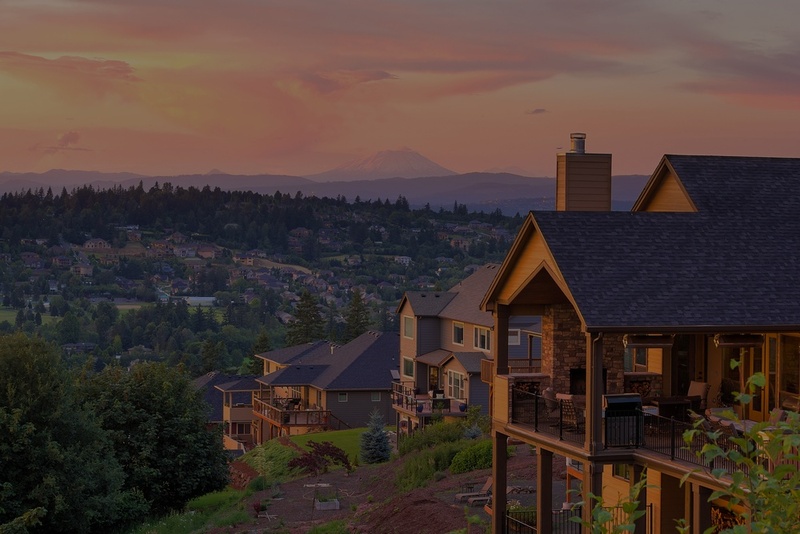 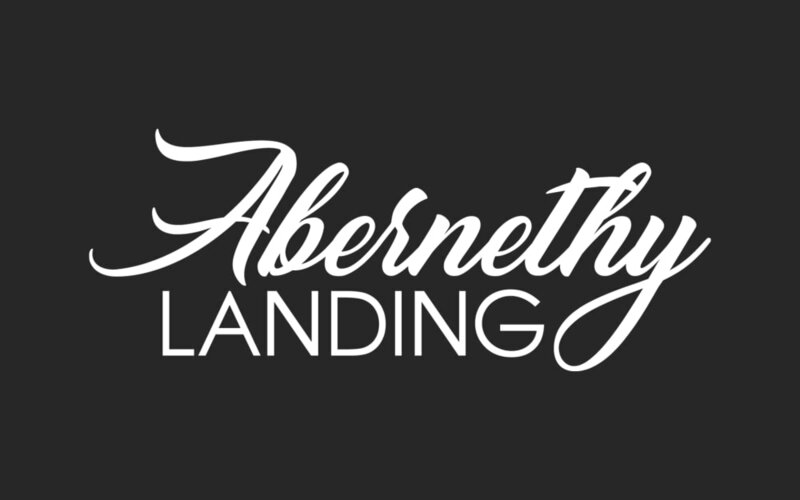 He is passionate about bringing home buyers and sellers together in a mutually acceptable way, and loves to solve problems ethically and creatively. 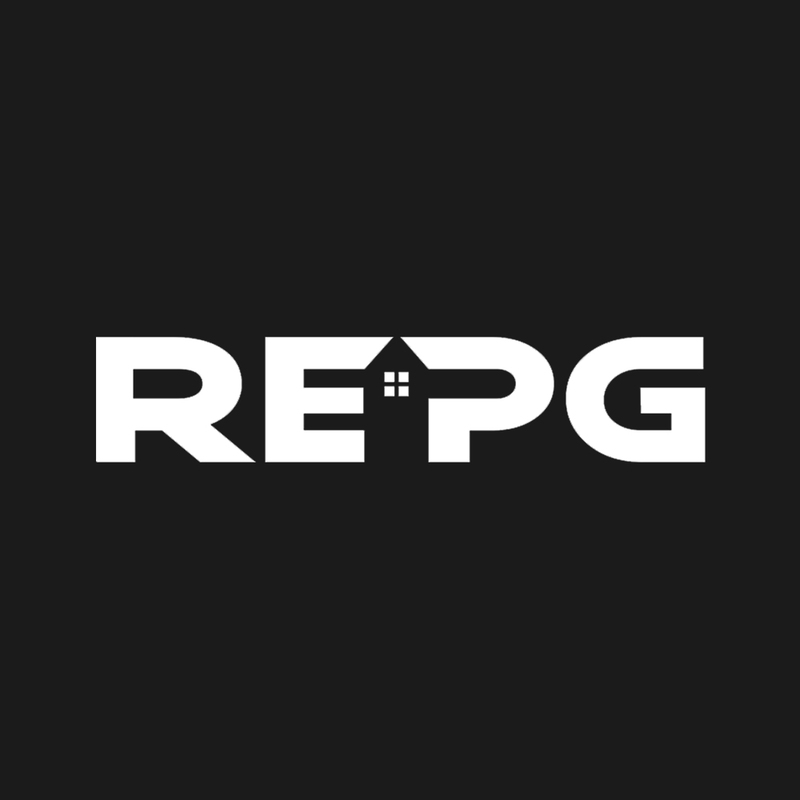 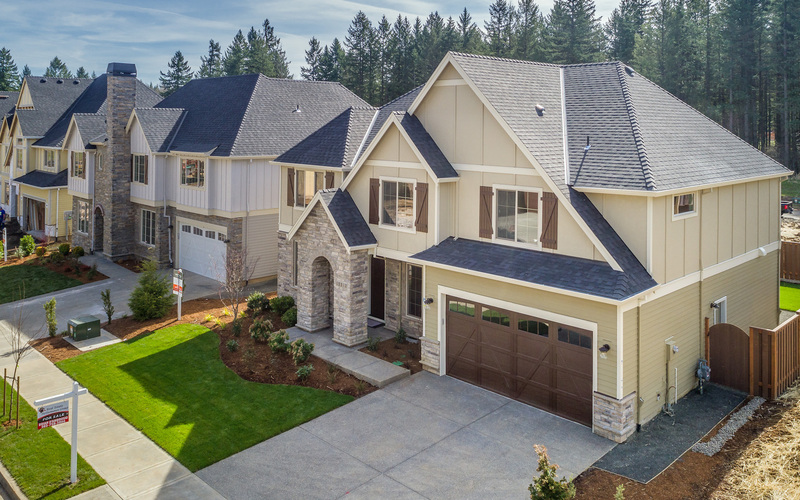 Follow us on social media and subscribe to the Performance Real Estate Youtube Channel for the latest videos from our exclusive development listings in Clackamas County. 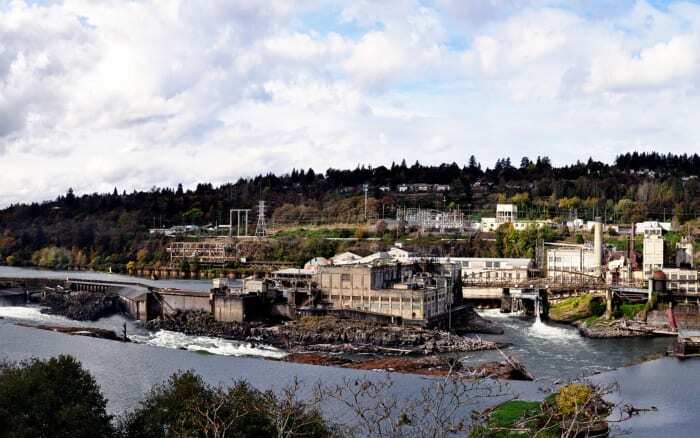 Known in recent decades as the site of several large paper mills on the Willamette river, Oregon City played a significant role in the early history of the Oregon country. 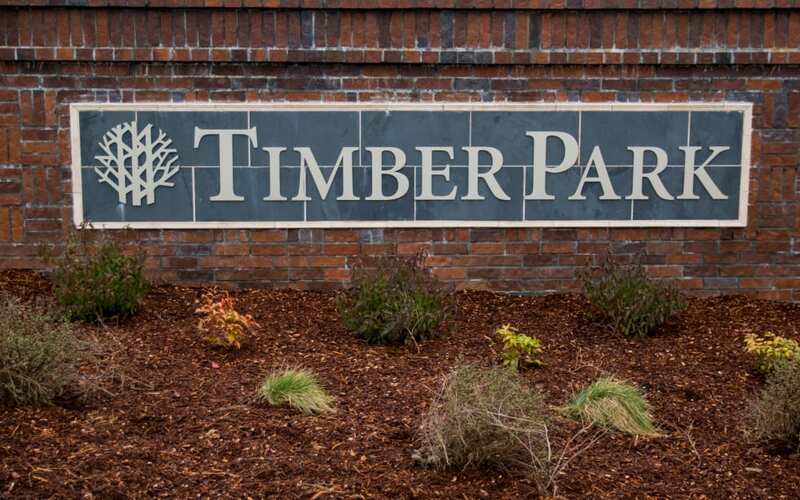 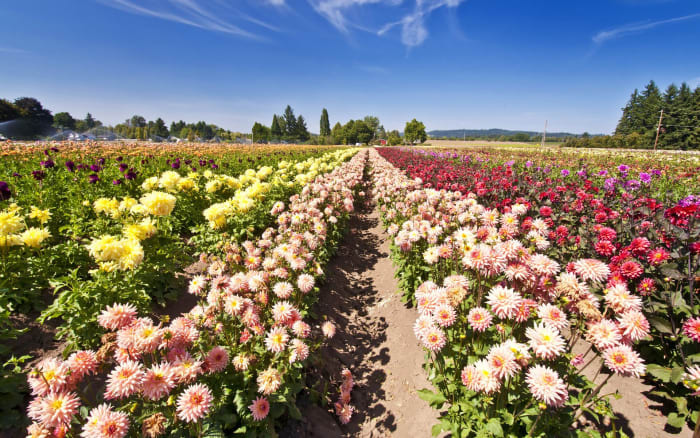 Located between Oregon's biggest city and the state capital, Canby has access to the best Oregon has to offer. 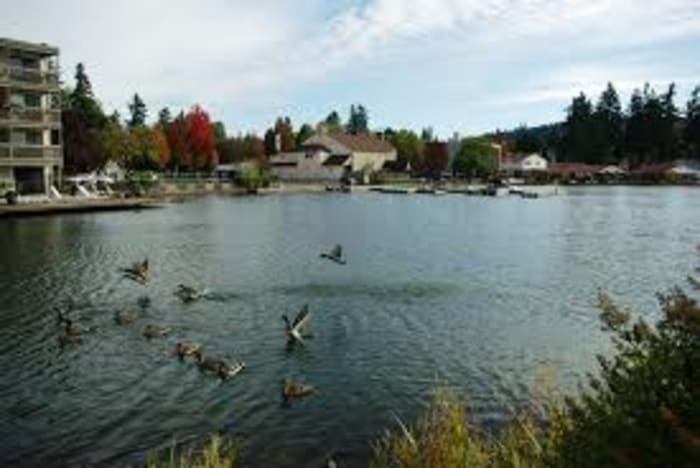 Located in Clackamas County eight miles south of Portland, Lake Oswego boasts the perfect combination of city life in a small town. 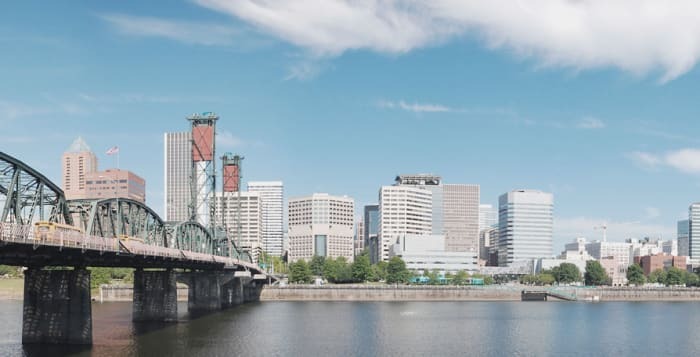 A gem of the Pacific Northwest, Portland nestles between the magnificent sparkling waters of the Willamette and Columbia rivers. 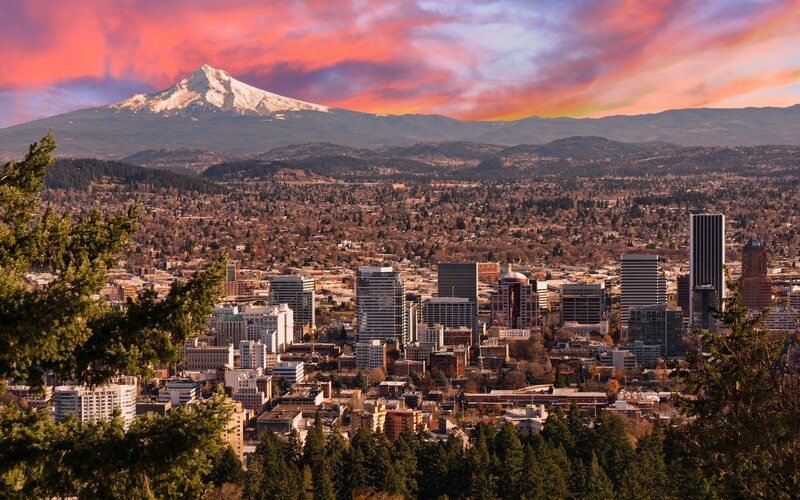 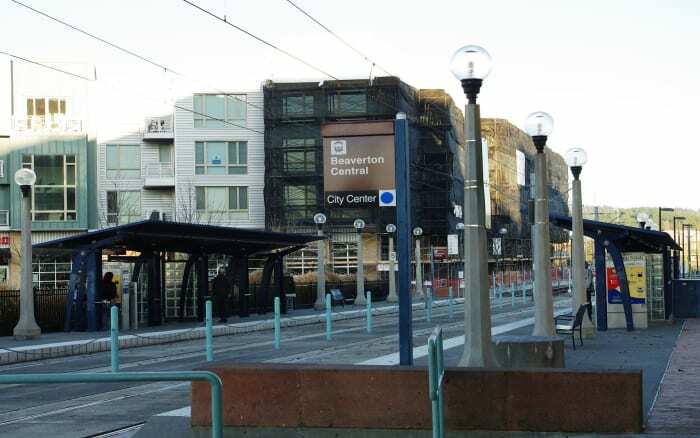 A southern suburb of Portland, West Linn serves as one of the beauties in the Portland-Metro area. Seven miles west of Portland, Beaverton has the best when it comes to being close to a big city without the stress. 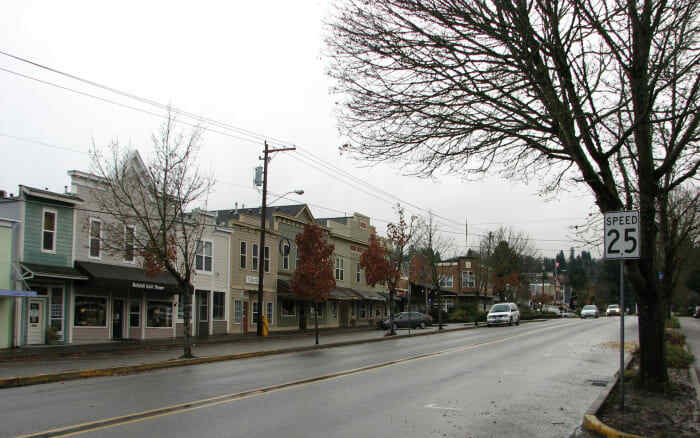 Gresham is a city located in Multnomah County, Oregon, in the United States, immediately east of Portland.